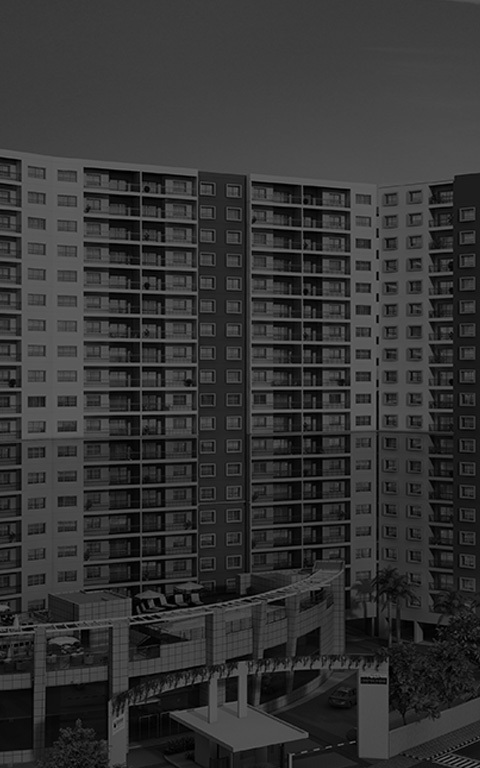 www.shriramproperties.com and the microsites provided therein are owned and operated by Shriram Properties Private Limited (“Company”) and is made available on the following terms and conditions. By using the website you accept these terms and conditions, which shall be governed by and interpreted in accordance with law in the Republic of India..
Any material found within this website, microsite and/or pages of the website of the Company or its subsidiaries, including text or images, may not be electronically copied, reproduced, republished, downloaded, posted, broadcast or transmitted in any way without obtaining prior permission in writing from the Company. You will not edit, adapt, alter or create any derivative work from any of the material contained in this website. These Terms and Conditions shall be governed by and construed in accordance with the laws of the Republic of India. Disputes arising here from shall be exclusively subject to the jurisdiction of the courts at Bengaluru, Karnataka. By entering this website you are consenting by free will and accepting these Terms and Conditions. If for any reason you cannot accept these Terms and Conditions in full then you must leave the website of the Company or its subsidiaries immediately.